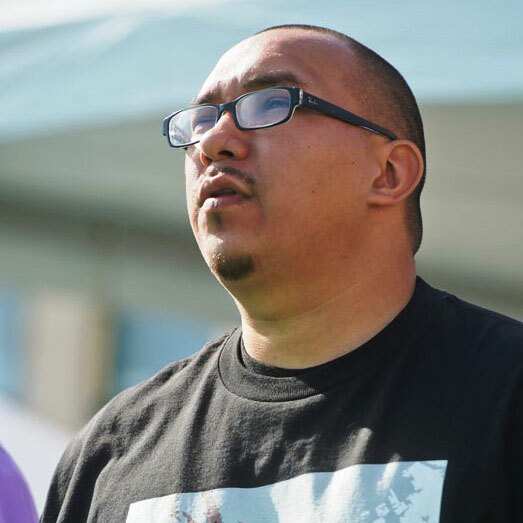 Nathan has made a significant impact while working as the Senior Substance Abuse Counselor at Friendship House Association of American Indians; he is a dedicated and cares deeply about his clients. With a warm and caring demeanor, Nathan works heavily within the community to bring back traditional healing practices through drumming, preparing for ceremony and running the male sweat ceremonies. Nathan is a role model to his community and has a strong commitment to his family as a father and husband.